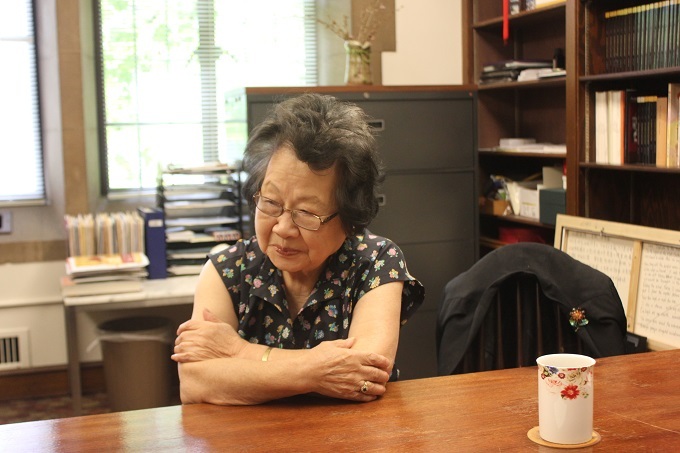 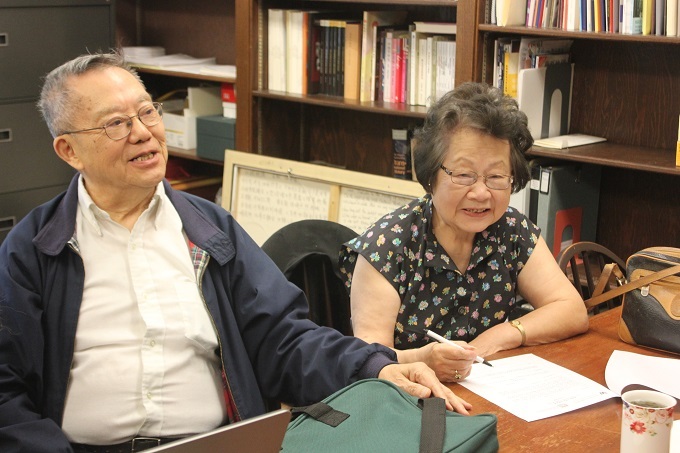 The Oral History Interview of Mrs. Tien (田陸麗華女士) was taken on May 31st, at the East Asia Library, UW. 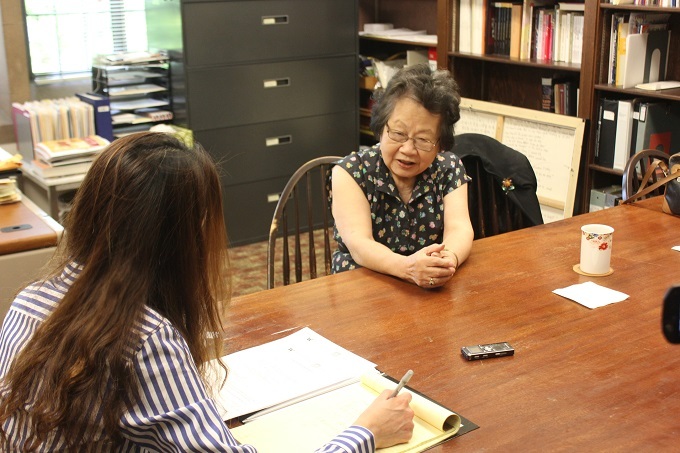 This interview was about 60min. 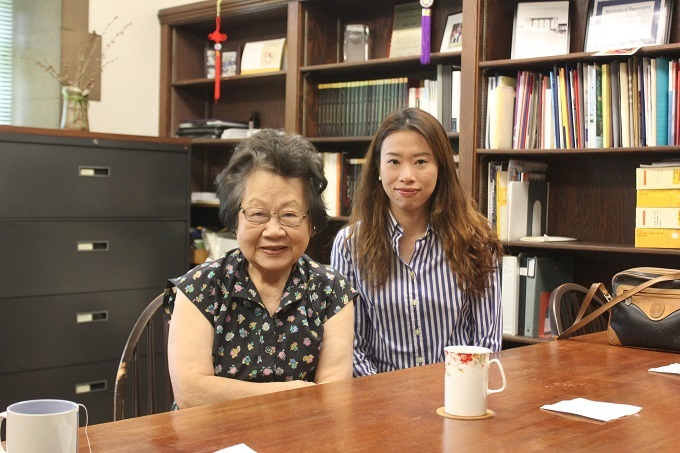 Miss Su-Ching Wang(王素卿女士) worked as the interviewer.